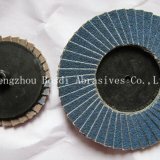 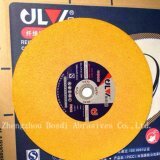 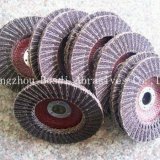 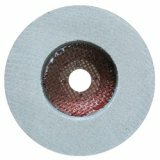 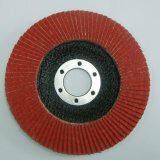 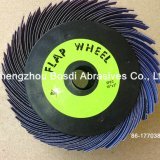 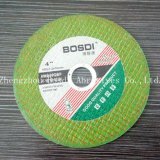 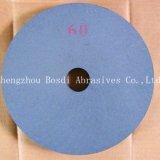 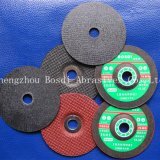 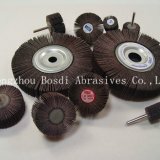 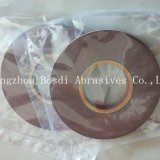 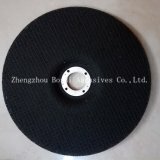 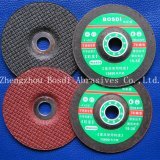 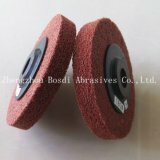 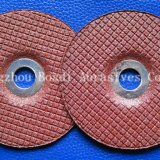 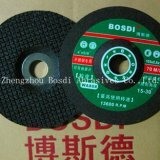 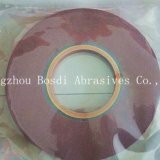 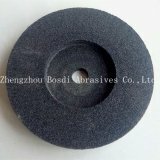 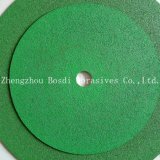 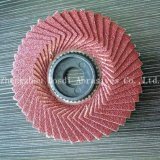 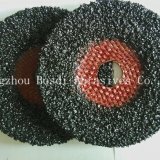 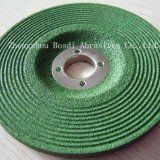 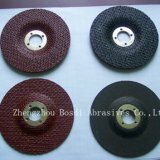 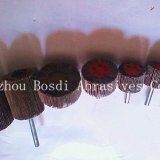 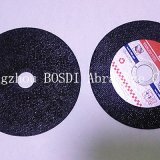 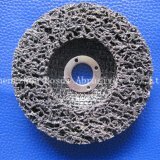 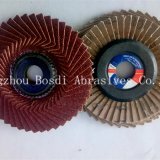 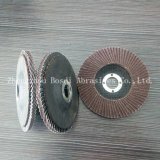 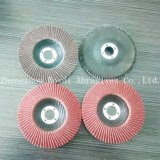 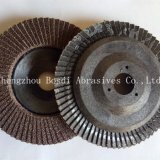 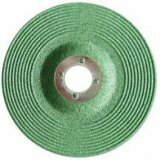 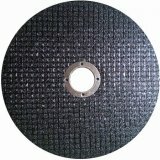 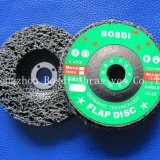 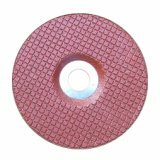 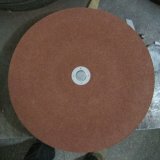 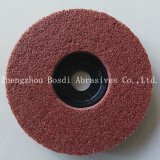 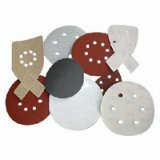 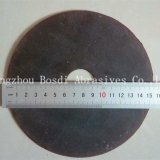 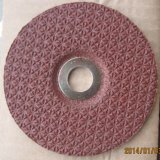 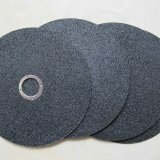 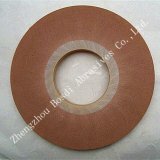 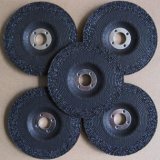 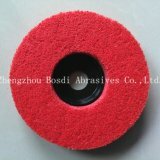 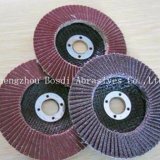 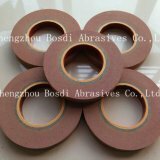 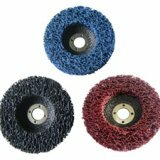 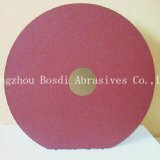 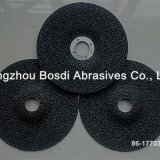 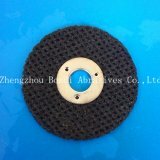 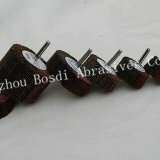 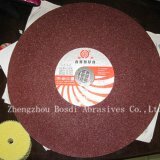 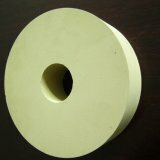 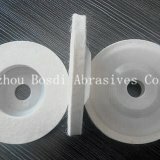 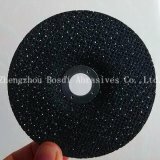 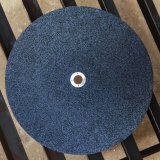 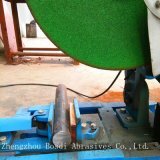 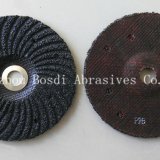 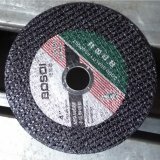 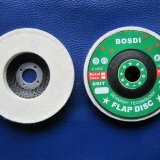 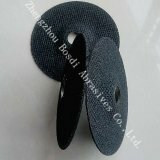 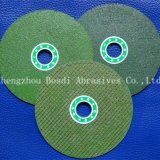 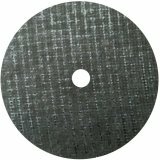 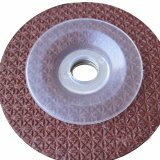 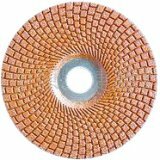 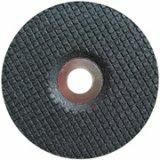 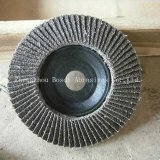 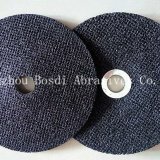 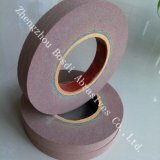 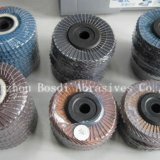 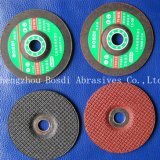 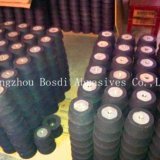 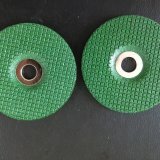 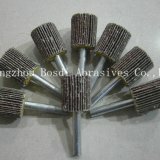 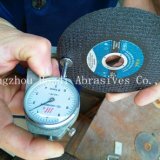 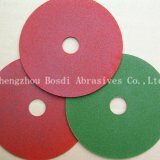 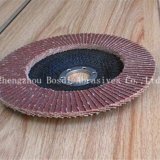 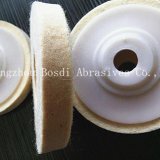 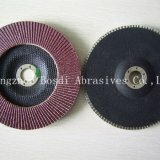 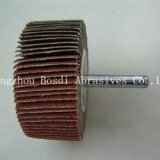 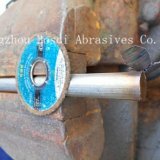 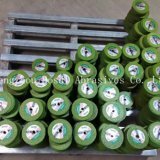 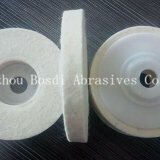 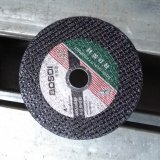 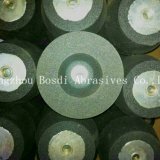 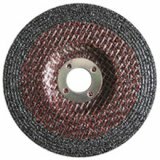 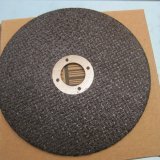 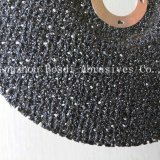 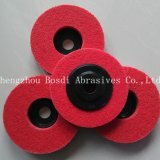 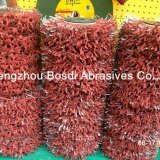 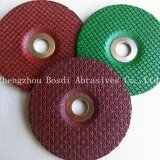 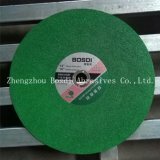 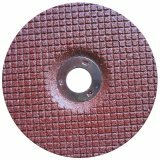 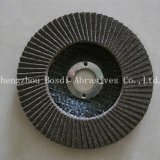 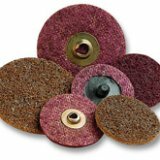 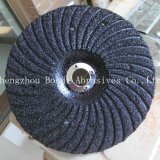 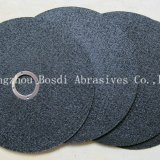 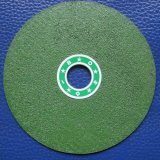 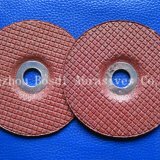 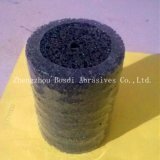 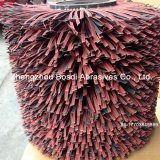 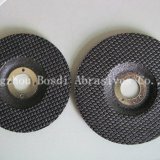 The grinding wheels be used for metal,stainless steel,glass and the stone . 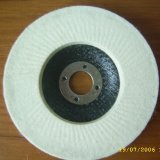 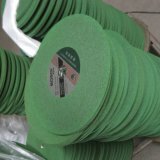 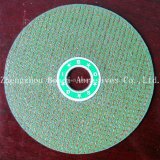 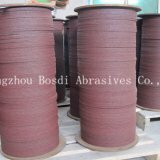 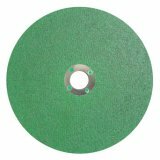 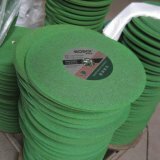 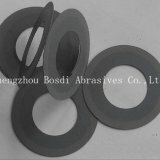 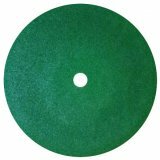 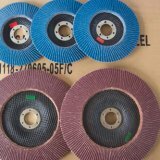 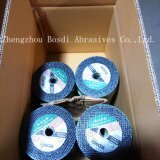 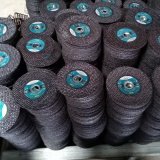 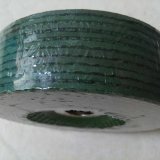 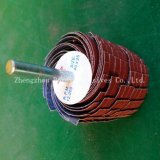 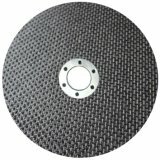 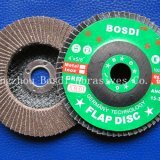 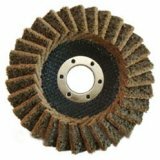 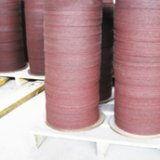 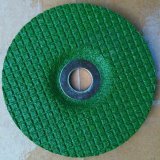 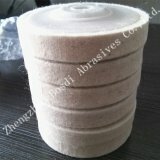 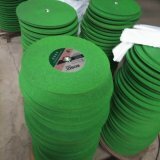 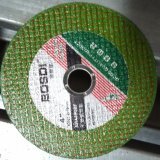 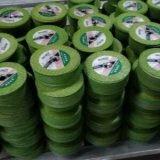 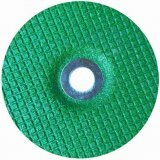 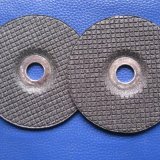 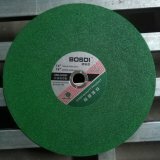 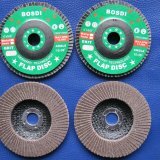 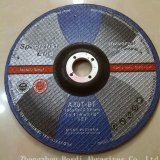 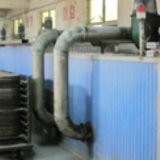 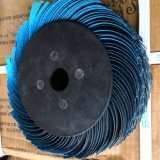 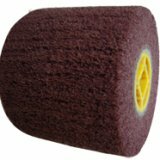 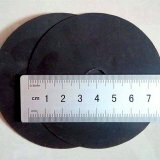 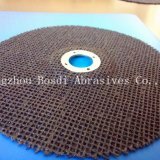 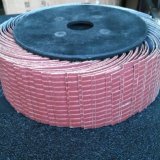 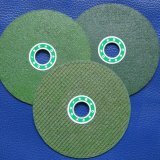 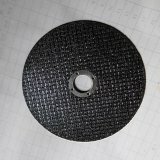 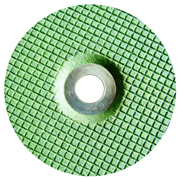 with its excellent grinding performance make it guarantees a very long lifetime, and can also be used effciently for coarse applications.Hard and fast stock removal capability, special filling to make the disc more flexible to fufill customer special needs. 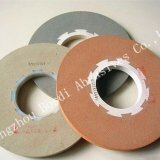 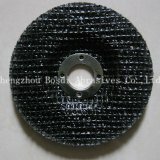 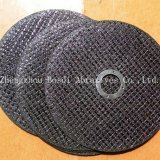 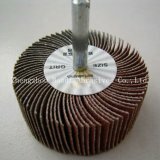 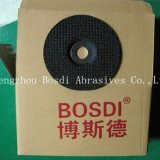 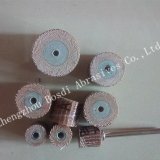 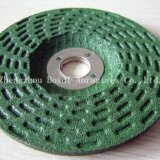 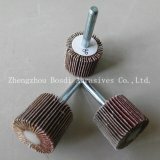 Good performance on grinding & polishing the soldering seam. 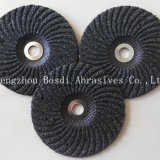 The cool polishing and no burn on the working piece . 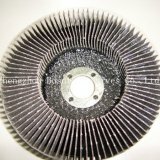 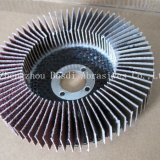 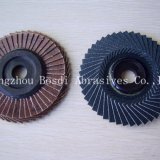 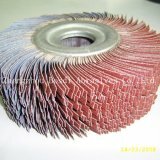 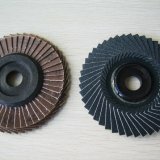 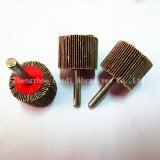 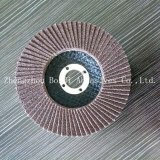 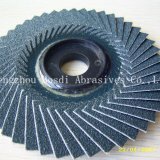 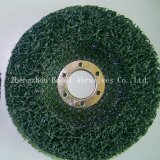 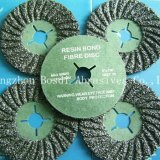 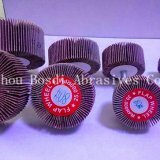 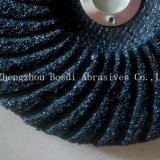 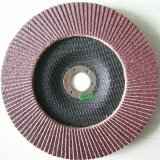 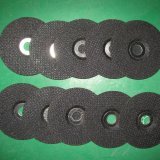 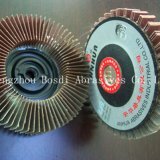 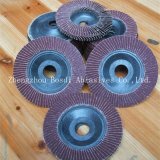 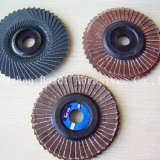 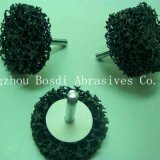 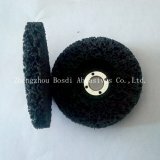 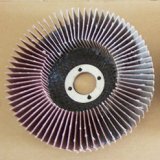 ow development of burrs, easy grinding, high grinding speed, long lifetime, efficient,comfortable grinding behaviour.